The Everglades is the only place where the American Alligator and American Crocodile co-exist in nature. Photo by mbarrison/Flickr. This time last year, Florida nearly became the first state to lose a National Wildlife Refuge. We asked for your help to defend the Arthur R. Marshall Loxahatchee National Wildlife Refuge on Florida’s east coast. Now – thanks to you – this critical piece of America’s Everglades will continue to be protected as a National Wildlife Refuge, where people can continue to enjoy the area’s fishing, hunting, canoeing, hiking, and wildlife watching! Roseate Spoonbills use their bizarre, flat bills to sift through murky waters for food. Photo by Lori Rothstein. For more than half a century, Loxahatchee has been managed through a partnership between the state and the federal government. The South Florida Water Management District leases land to the U.S. Fish and Wildlife Service (FWS) with the understanding that the FWS will manage the area as a National Wildlife Refuge and address the major problem of invasive species that threaten the refuge. Last August, the state began a process to dissolve this important partnership, largely on the grounds that the FWS had failed to meet the schedule for controlling invasive species in the refuge. Invasive species like the Old World Climbing Fern have proven incredibly difficult to eradicate, despite the extensive, and expensive, control efforts. But the refuge still provides critical habitat for wildlife and is a major economic driver for the region, creating more than 100 jobs and generating $1.9 million in sales tax revenue. Florida panther kittens. Photo by Michaelstone428/wikimedia. More than 67,000 concerned conservationists like you urged Florida’s Governor to continue this collaboration between the state and the Fish and Wildlife Service to protect the last piece of the historic Everglades ecosystem in Palm Beach County as a National Wildlife Refuge, with the common goal of invasive species containment to protect habitat for wildlife. It worked! The South Florida Water Management District agreed to enter into a new agreement with FWS to continue this federal-state partnership. The fight to control invasive species in the refuge is far from over, however. 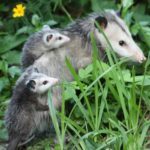 The FWS budget for invasive species control is $10 million annually on a national scale, a figure far too low to manage exotic species on the nation’s 565 refuges. Already the FWS contributes $2.5 million annually – a large portion of its budget – to the treatment of invasive species in Loxahatchee. It is critical that Congress increase funding to combat invasive species in Loxahatchee and our nation’s other wildlife refuges. 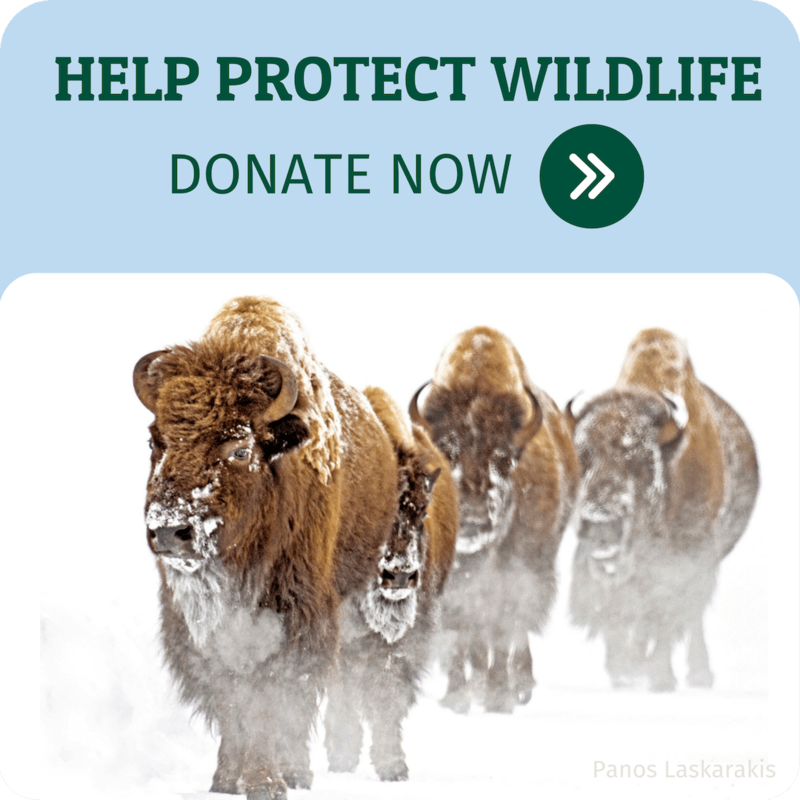 Tell Congress to oppose destructive budget cuts and support robust funding for wildlife conservation and environmental protection. Thanks to your efforts, we are able to keep this national treasure healthy for wildlife and accessible for families to enjoy.